MULTAN, Nov 6 (APP): A 12-day Olympic Table Tennis Solidarity Coaching course will start in Islamabad from November 14. 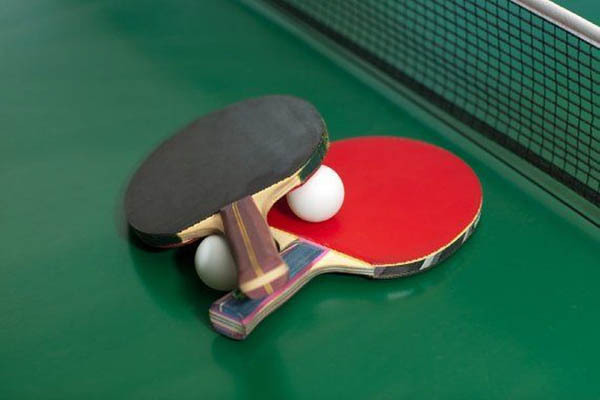 Federation Khawaja Hassan Wadood said the course under the Pakistan Table Tennis Federation would be held at the Pakistan Sports Board office which would continue till November 26. He said 30 table tennis coaches across the country would participate in it. Khawaja said an international table tennis coach from Jordan would impart coaching training to Pakistani coaches.